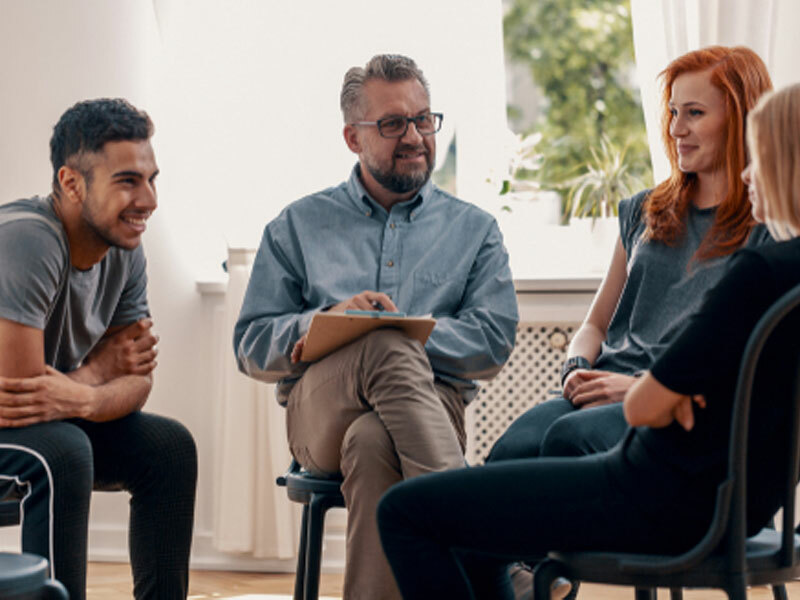 A professional intervention offers the perfect answer for many families who feel helpless to help a loved one who is suffering from addiction. With the stakes so high for an addict’s health and well-being, an intervention should be considered as soon as possible to prevent a possible catastrophe. The unfortunate reality is that substance abusers are at great risk for dying from an overdose or suicide. In many cases, a professional intervention has been the difference between life and death. Reaching out to get an expert involved in this delicate and important process is critical for success. A professional interventionist with experience can guide everyone else through the process and manage the emotionally charged intervention confrontation. Amateurs should never try an intervention without the help of a professional. It is far to important to risk failure as the result of a poor intervention effort. The interventionist can review the different types of available professional intervention strategies available with family members. They each have pros and cons and should be considered as options when appropriate for a specific set of circumstances. The main differences between the methods relate to whether the addict is made aware of the intervention ahead of time, or kept in the dark instead. The surprise method has received a lot of media attention lately and is a popular choice when there is a concern that the addict will not show up for the intervention. In contrast, an invitational intervention invites all participants to attend. The invitation is also extended to the addict. This method is preferred by some families who do not want to deceive the addict by tricking him into coming to the intervention. In this method, if the addict does not show up, the intervention still takes place focusing on family dynamics and how to help the addict. There are many decisions to be made to ensure success. The interventionist has to line up the best treatment facility, a location for the professional intervention, and participants. 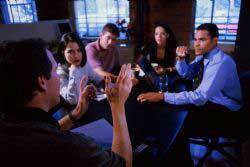 A rehearsal meeting is usually scheduled so that participants can practice what they want to say. Being prepared for all possible scenarios is one good way to prevent the meeting from getting out of control. By having a united front with one clear objective, a family can rest assured that they have an excellent opportunity to save a loved one from probable disaster. The professional intervention can be a very emotional meeting. Addicts rarely want to admit that they have a problem. That is why an intervention is so necessary for many addicts. Confronted by family and friends who share their concern and love for the addict, an addict is often moved to action. Participants each share their observations and feeling about the impact of the addiction, making it hard for the addict to continue to ignore they have a problem. If left unchecked, drug addiction has the power to ruin lives. Family and friends can reach out and get professional help to keep a loved one safe. There is no reason to feel helpless anymore since intervention professionals play a vital role in getting addicts into treatment every day. For any family trying to cope with addiction, there is not one good reason for putting off a professional intervention for a loved one. There are many recovering addicts who claim that an intervention saved them and ultimately persuaded them to get treatment.